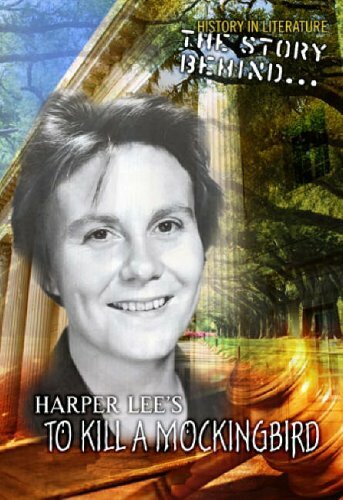 The Story Behind Harper Lee's to Kill a Mockingbird - Lexile® Find a Book | MetaMetrics Inc.
How does this novel parallel the events of the civil rights movement? What famous U.S. writer was the character of Dill based upon? What was "Jim Crow"? 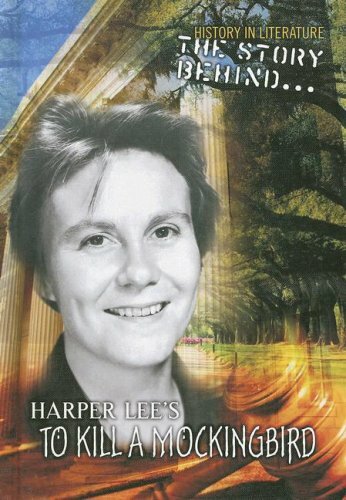 Discover how racism in the American South inspired Harper lee's award-winning novel of friendship and equality.